These Monster Trucks Go FULL THROTTLE , who will make it ?? As part of the Mardi Gras celebration, an offroad event was held at Shiloh Ridge Offroad Park in Alto Texas. It features a hole challenge, a deep mud Pit that invites brave monster truck drivers to participate. 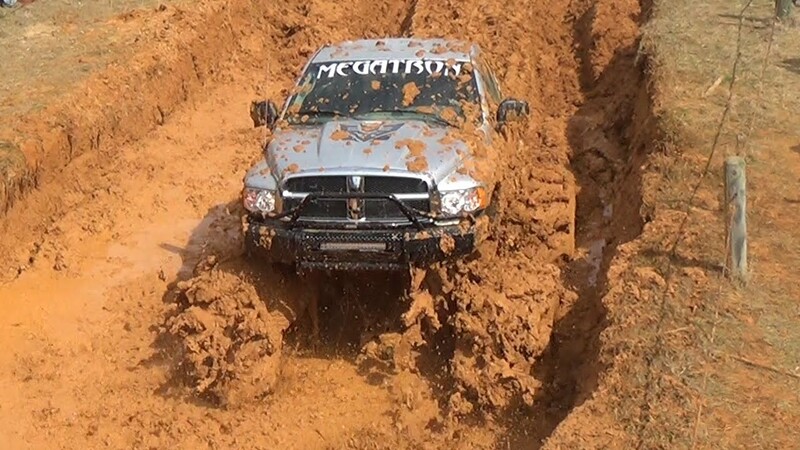 Unlike the typical offroad challenges, this one features a very deep mud Pit which makes it hard for the monster trucks to pass through the other end. Well, of all the participants, which truck do you think can pull it off? Feel free to watch this epic offroad challenge and see which truck can make it through the deep mud!